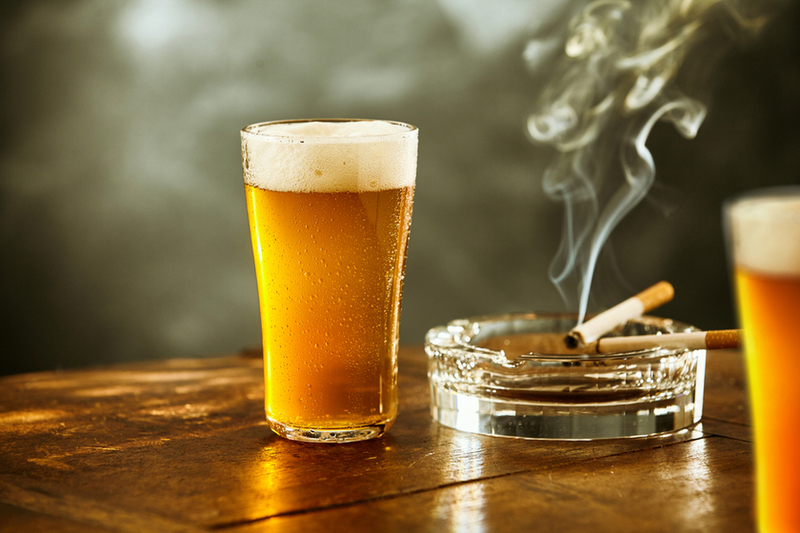 According to a recent survey, Brits are spending less on alcohol and tobacco, and more on restaurants and hotels. The annual Family Spending Survey carried out by the Office for National Statistics (ONS), asked 5,000 families to document their weekly spending for two weeks. UK based short term loan provider, Mr Lender, explores how UK spending habits have changed over the last few years. The report released by the ONS shows the average UK household spent £529 per week, excluding interest on mortgage payments. It also revealed the average household spent £8 per week on alcohol, while spending on housing, clothing, communication, and recreation and culture has risen higher than before the 2008 financial crisis. 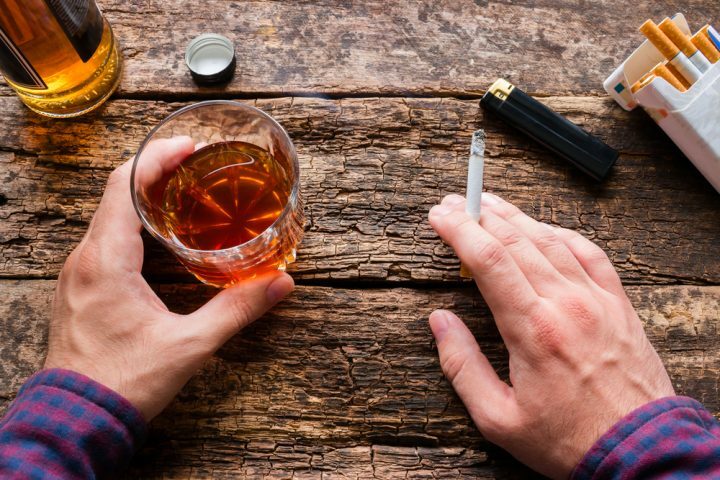 Weekly spending on alcohol, tobacco and narcotics fell below £12 for the first time in 15 years. Average weekly spend on alcohol in Scotland was £8.90, while for the rest of the UK it was £7.80. Weekly spend on tobacco was on average £2.90 in England, £3 in Wales, £4.90 in Scotland, and £6.60 in Northern Ireland. The survey also showed households spent an average of £45 per week on restaurants and hotels. The ONS say this is due to high employment rates and rising disposable income. Average weekly spending was highest in London, at £652.40. The North East was the lowest at £423.50. This is reportedly due to the difference in housing costs. The report showed average weekly spending depended on different parts of the country, but it also varied greatly between higher and lower income families. Statistics show the richest 10% of the UK spend an average of £9 per week on wine and £107.10 per week on restaurants and hotels , while the poorest 10% spent £7.30 on water bills and £44.50 per week on housing, fuel and power. Executive Director of the Equality Trust, Dr Wanda Wyporska, said there were misconceptions about how the poorest 10% spent their money. She said low income families have to make a difficult decision about how they spend their money. Wyporska said “there’s a gargantuan gap in spending between the richest and poorest households because there is such huge inequality in our society. It has recently been reported that the UK inflation rate is rising faster than average wages. This is partially due to a rise in consumer spending. As inflation continues to rise, and the Bank of England keep interest rates low – UK households are likely to adjust their spending habits to handle the rising cost of living.